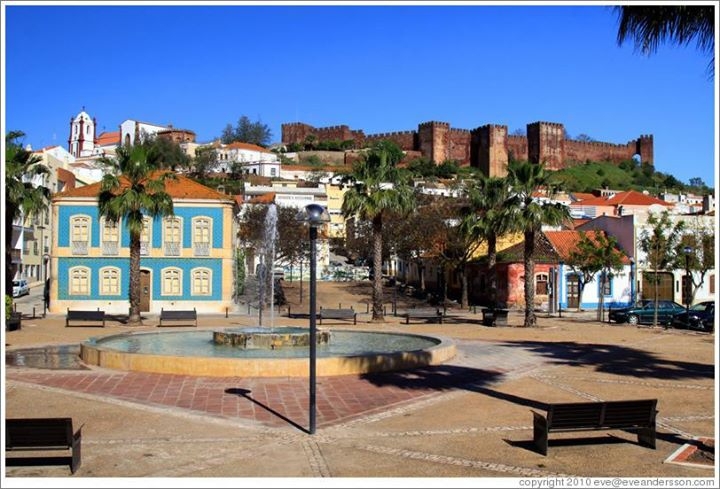 The Parish of Silves is holding a three-day fair in the Al-mutamid square this June (the park facing the bridge when coming into town). There will be food stalls (all offering 'Papas de Milho', a traditional dish from the Algarve), national and international live music and handicraft stalls. The aim of this event is to promote the integration of the Portuguese and foreign communities in a friendly and entertaining environment.